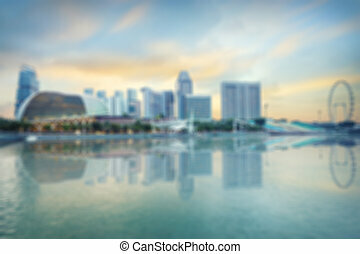 Blurred architecture, singapore. 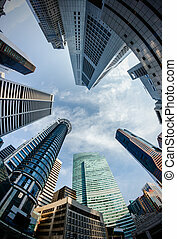 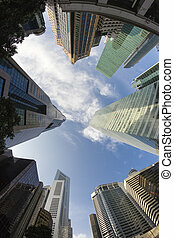 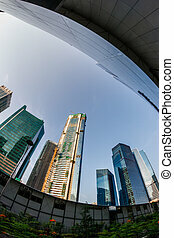 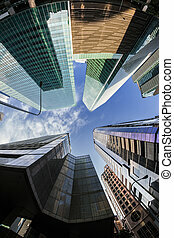 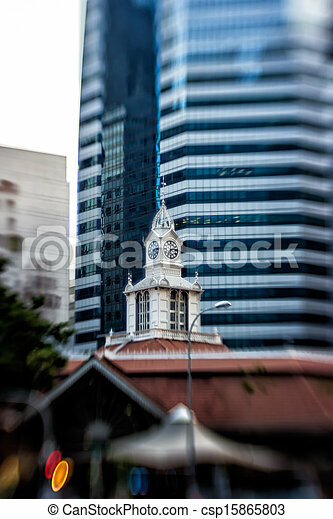 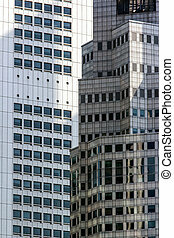 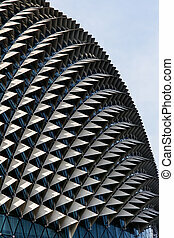 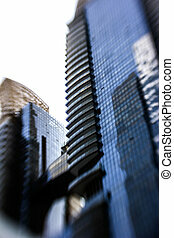 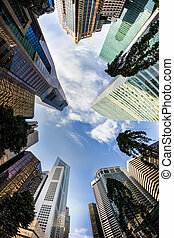 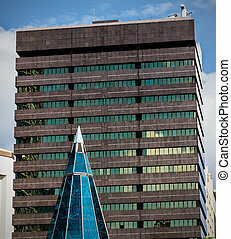 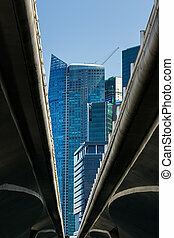 Lensbaby shot of singapore architecture. 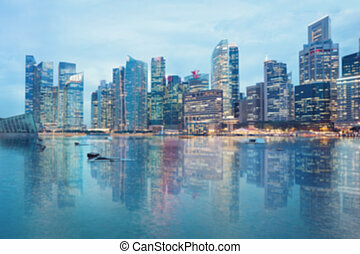 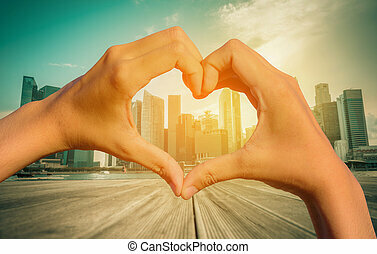 Vintage image of Heart Shaped Hand with blurred Singapore city skyline. 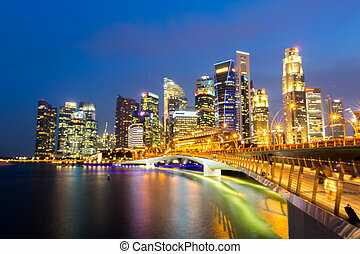 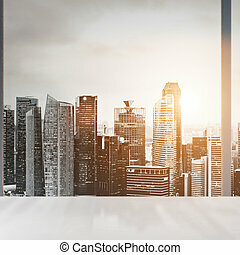 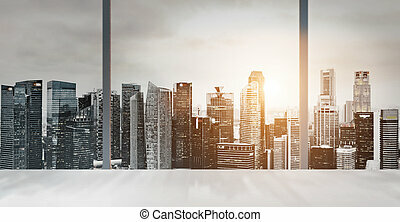 Desk with blurred panoramic view of Singapore downtown and skyline at sunset in office window. 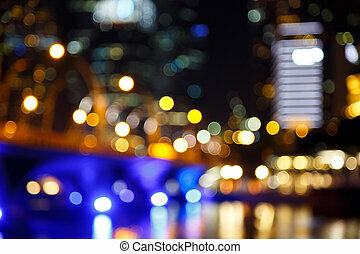 View of city night lights blurred bokeh background. 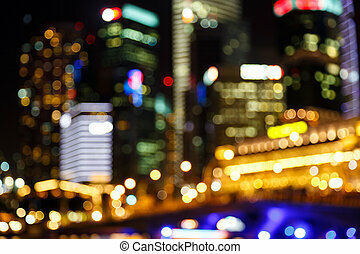 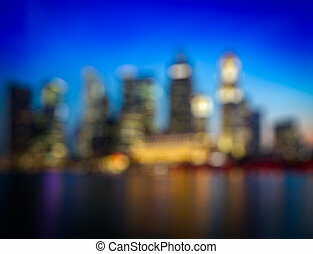 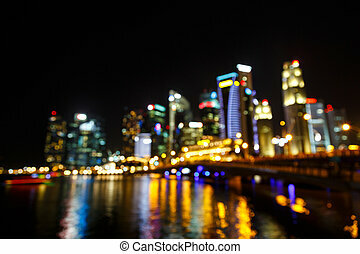 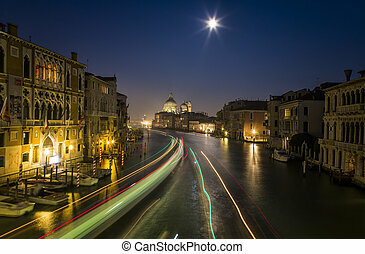 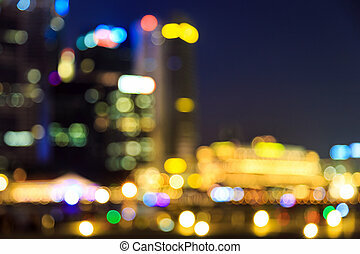 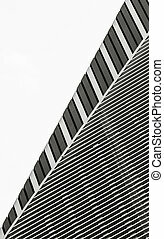 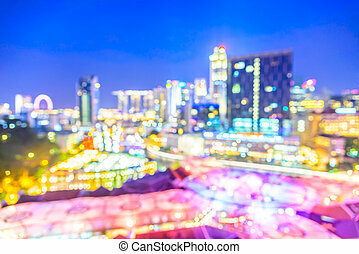 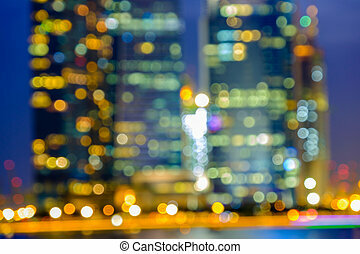 View of city night abstract circularlights blurred bokeh background.